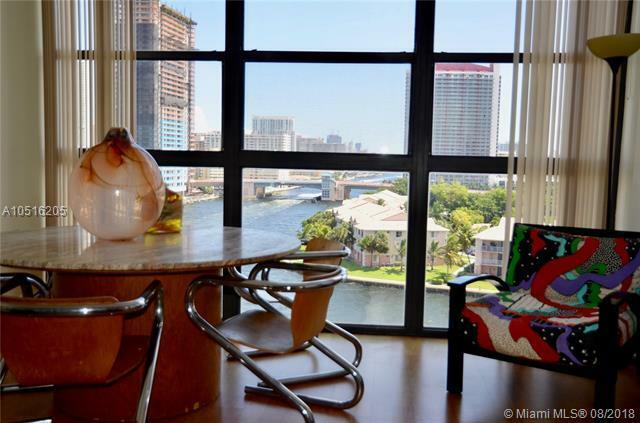 Beautiful unit with best views directly on the intracoastal and the city. 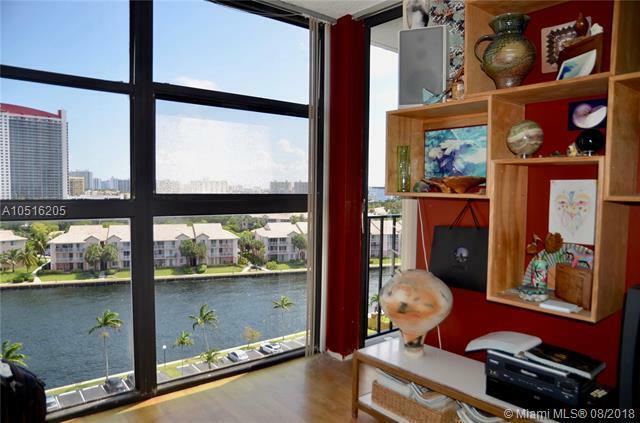 Look at the boats directly from everywhere inside your unit (from your living, your dining, your bedroom, the den and even from the kitchen ). 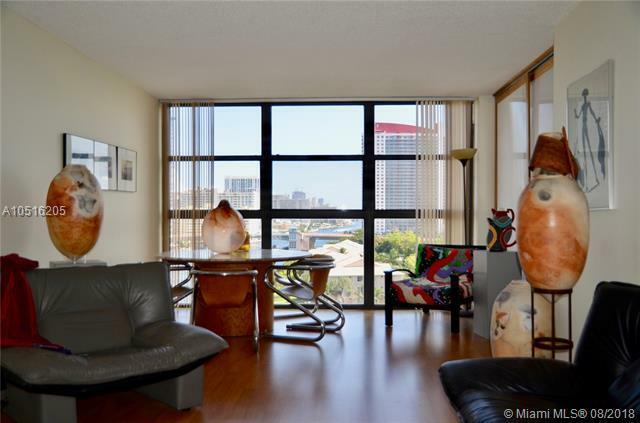 Laminate wood floor & tile throughout, this 1 bedroom and 1 den will impress you with the views and the layout. Large patio accessible from the bedroom and the den, windows from top to bottom, and all that in a building with valet parking, security 24h, pool, tennis, billard, gym and so much more, Also Pet friendly. 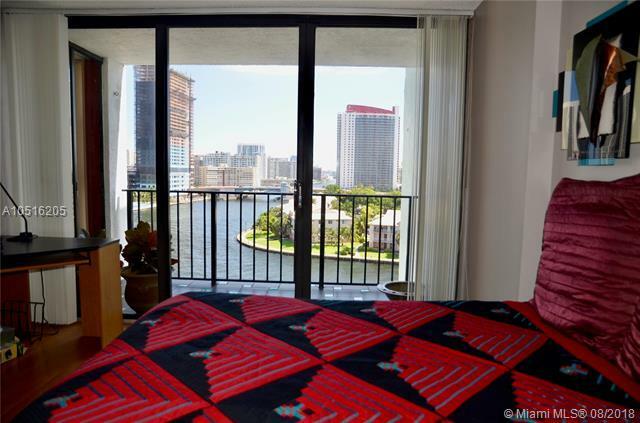 Close to the beach, the restaurants, the stores, the Gulfstream and more.